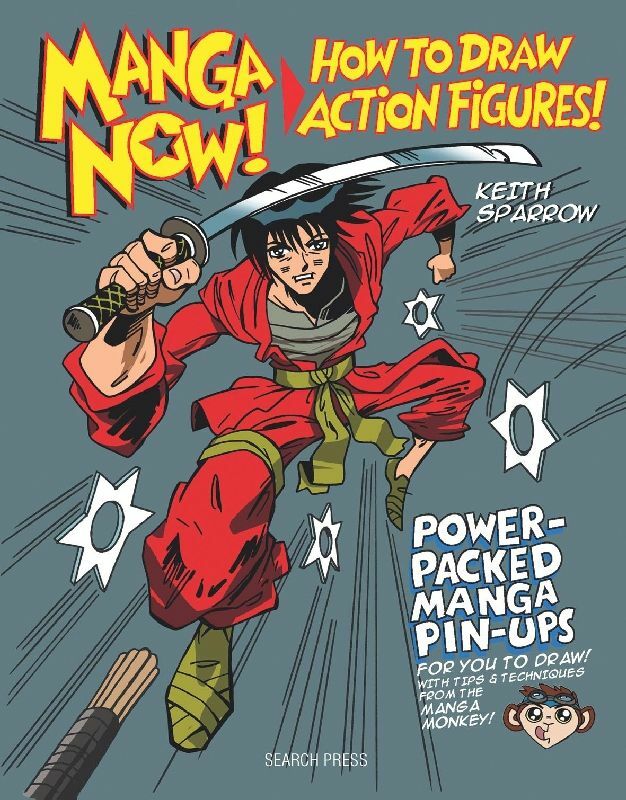 The manga basics and the step by step process gives readers the tools they need to create their own manga action heroes. 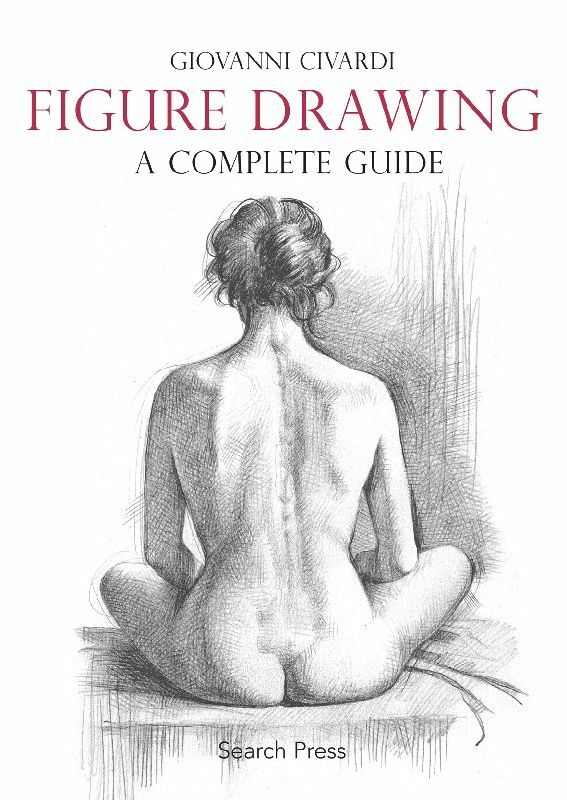 An extensive guide to figure-drawing, from full body sketches to close-up details, by a master artist. 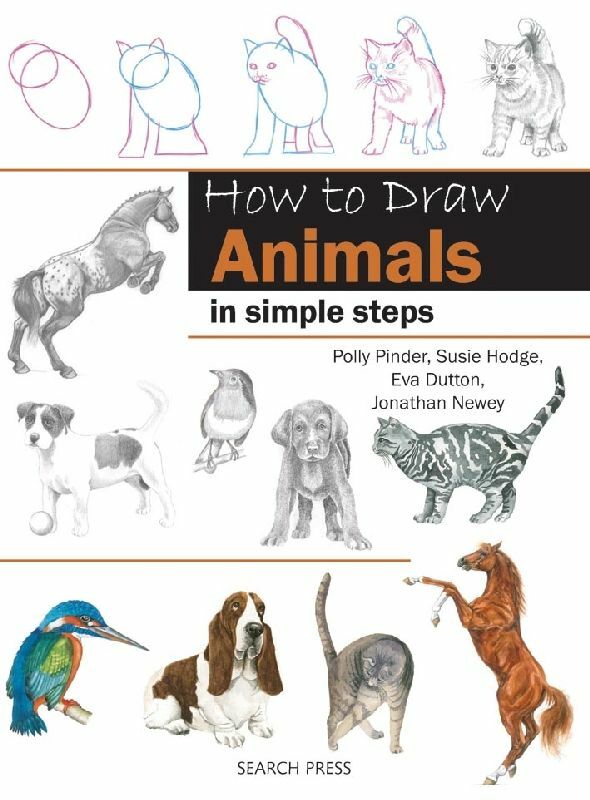 Amazing results can be achieved surprisingly quickly using the step-by-step techniques in this introduction to drawing animals in various poses including headshots and full body illustrations. 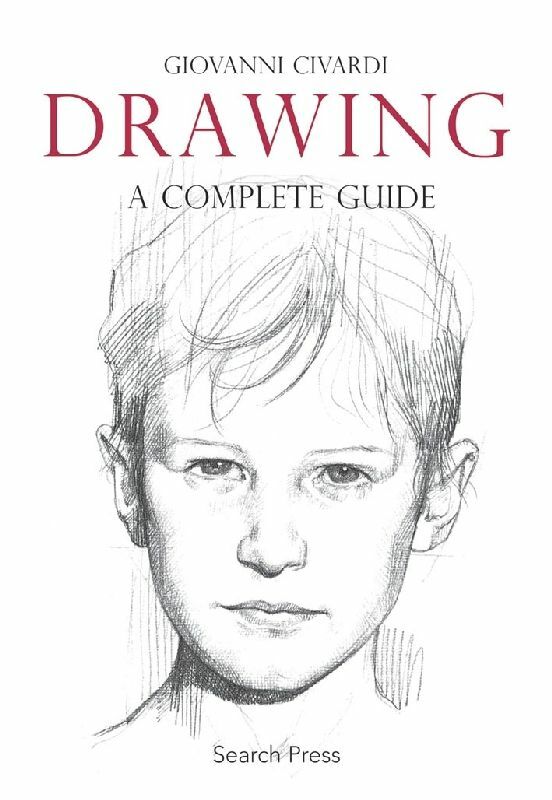 For those wishing to learn to draw or improve their skills this book is an essential read. 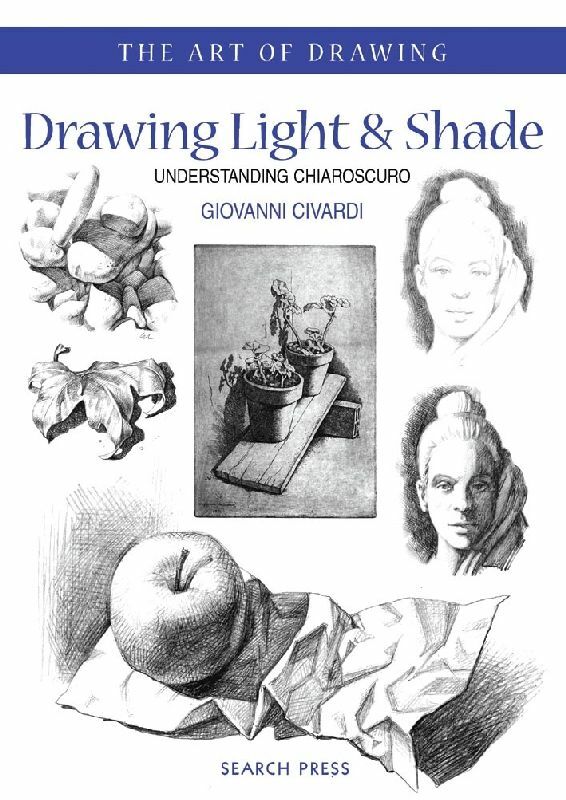 A practical easy-to-follow guide, which shows how to observe and draw light and shade. 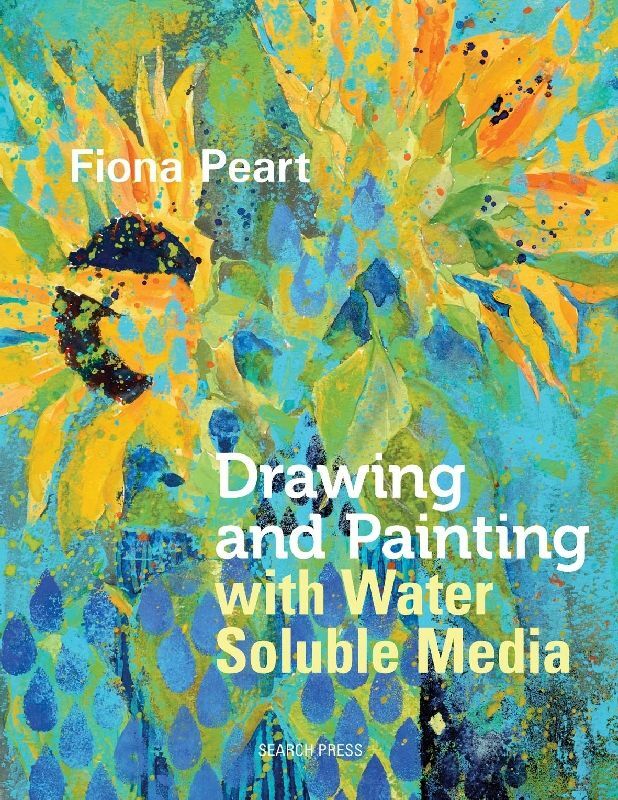 Fiona Peart shares her beautiful and innovative painting techniques for water-soluble media. 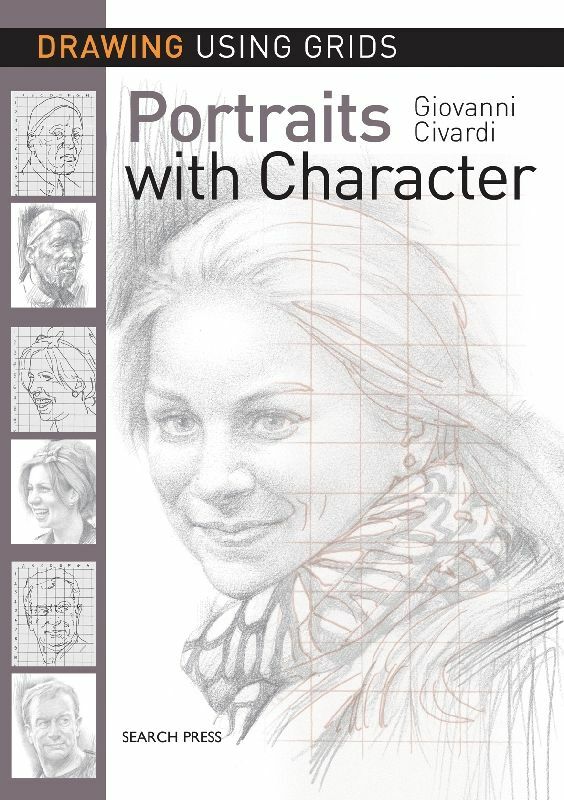 Whether you have pencils, paints or colour sticks, it can be used to stunning effect with this book. 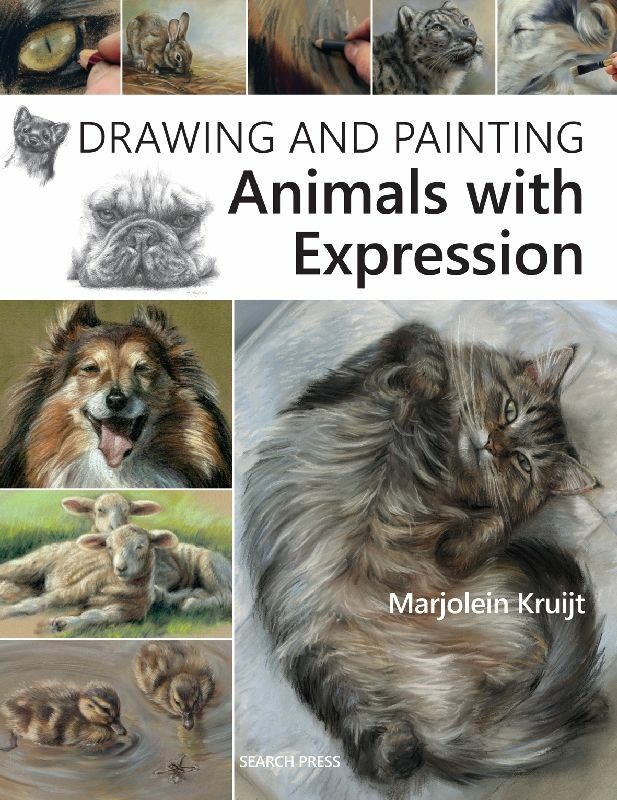 Your one-stop guide to bringing life and expression to your artwork of animals. 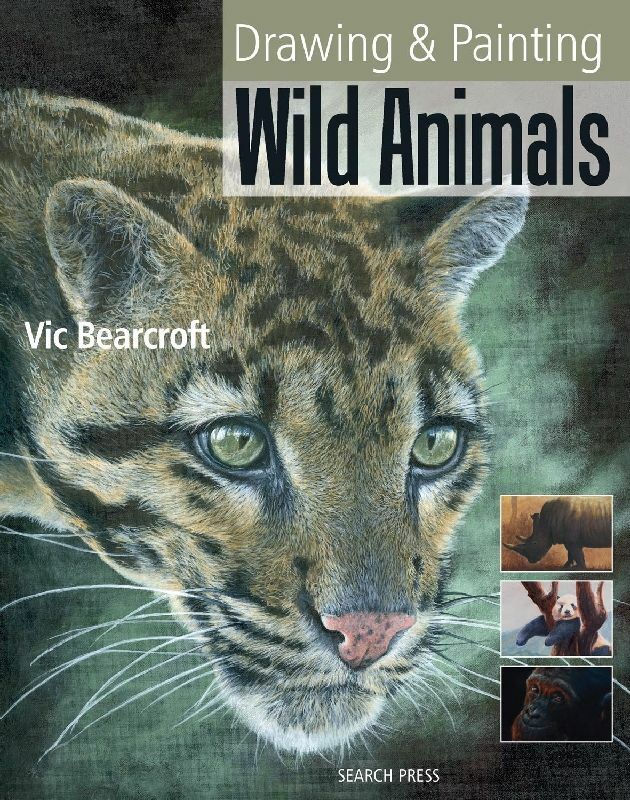 The author is extremely well-informed on animals and imparts subtle but vital information on portraying them effectively. Multiple media makes it accessible to all artists.